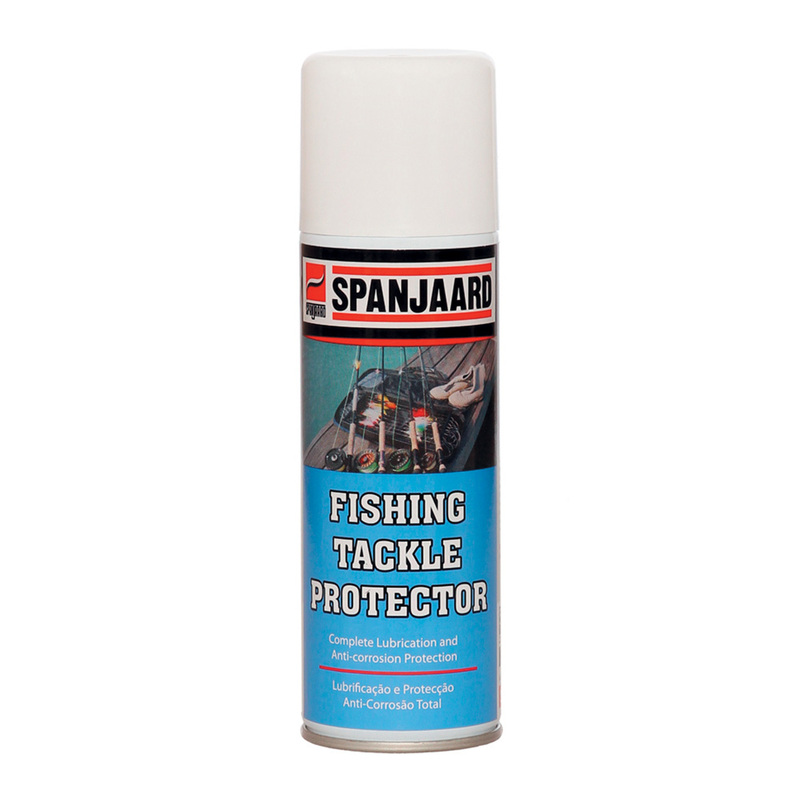 Superior Fishing Tackle Protector for all types of fishing tackle.Will not damage monofilament, EVA grips, rods, seals, etc. Leaves long-lasting, water-displacing protective film on fishing tackle. 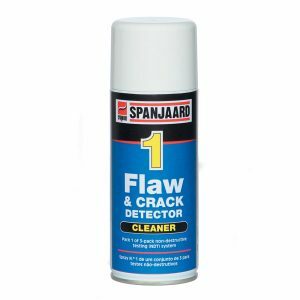 Superior Fishing Tackle Protector for all types of fishing tackle. 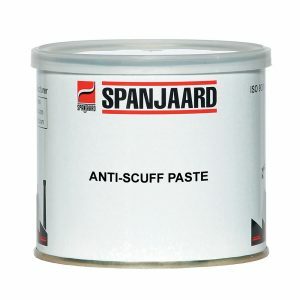 Will not damage monofilament, EVA grips, rods, seals, etc. Leaves long-lasting, water-displacing protective film on fishing tackle. 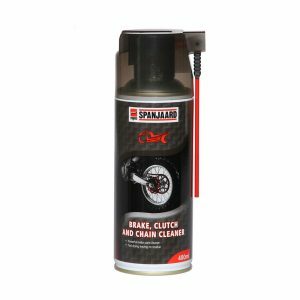 • Cleans, lubricates, penetrates, displaces moisture and prevents corrosion. 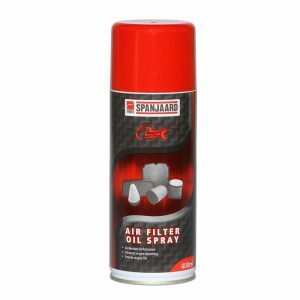 • Eliminates squeaks and protects caravans, trailers and other outdoor equipment.